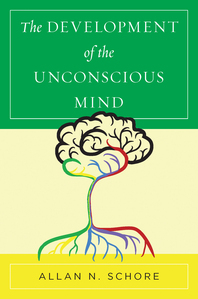 The Development of the Unconscious Mind - Description | W. W. Norton & Company Ltd.
An exploration of how the unconscious is formed and functions by one of our most renowned experts on emotion and the brain. 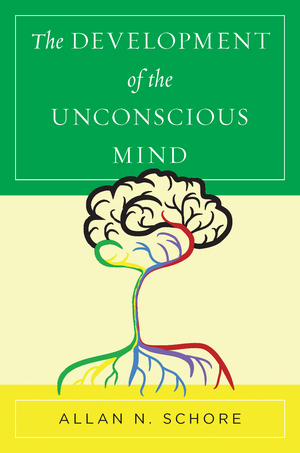 The latest groundbreaking, interdisciplinary work from one of our most eloquent and significant writers about emotion and the brain. The rich, complex theory of affect regulation boiled down into a clinically useful guide. A primer on brain functionality as it relates to therapeutic work. Dr. Schore discusses early relationships & lifelong health on "Let's Grow Kids"